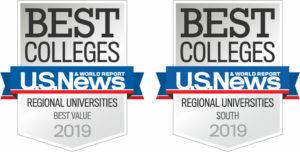 Saint Leo was named as one of the best regional universities and best values in higher education in the 2019 U.S. News & World Report’s Best Colleges, which takes into account both academic quality and cost. The university was No. 14 among Best Value Schools in the South and 47th among Southern universities in the top 50 “Best Regional Universities.” Additionally, Saint Leo was named one of the Best Colleges for Veterans among regional universities in the South, ranking 31st. Once again, Saint Leo ranked among the top 100 degree-granting institutions for minority students. The university ranks 25th among the top 100-degree granting institutions for African-Americans earning bachelor’s degrees in all disciplines, 19th for master’s degrees in all disciplines, and 75th for associate degrees in all disciplines. 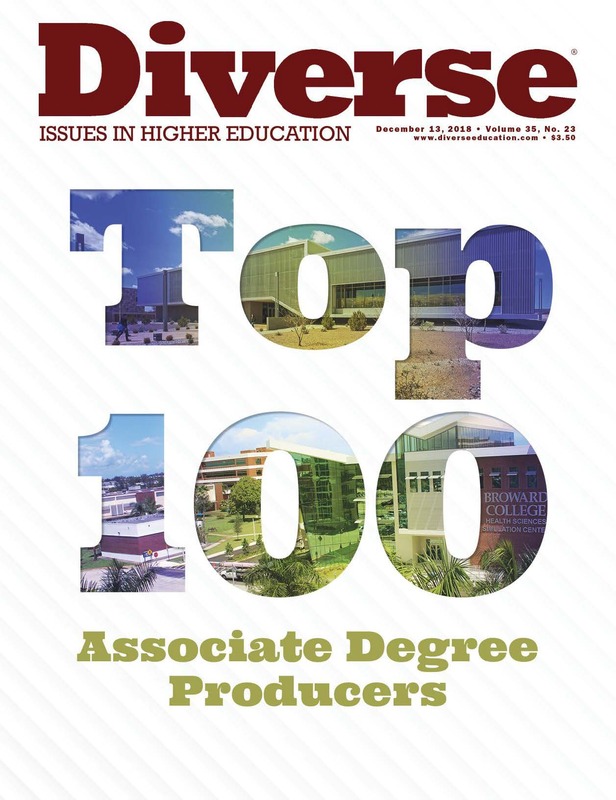 This is according to a 2018 listing by Diverse: Issues in Higher Education magazine. 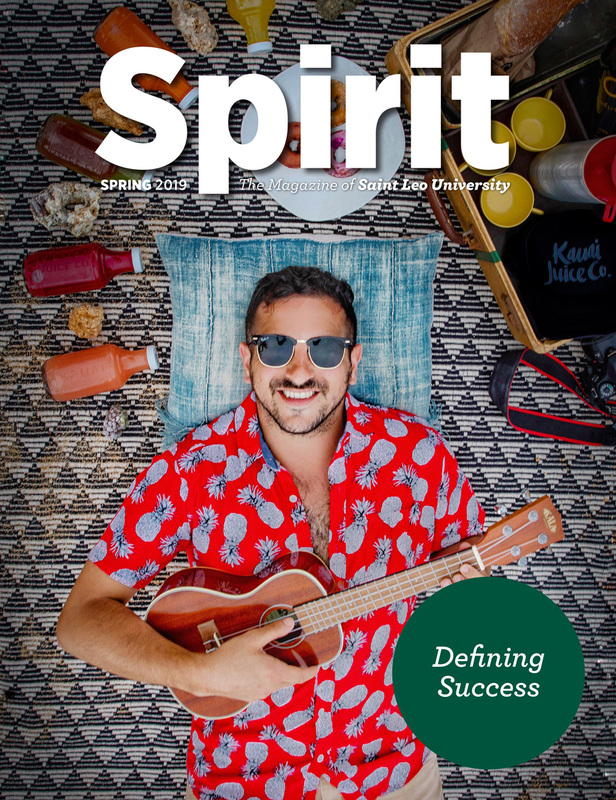 Additionally, the magazine ranked Saint Leo 21st among top producers of Hispanic graduates earning master’s degrees in business administration, management, and operations. In January, Saint Leo was named as a Top 10 Gold-level Military Friendly® School Award recipient for 2019-2020 in the category of private institutions offering doctoral degrees by VIQTORY. 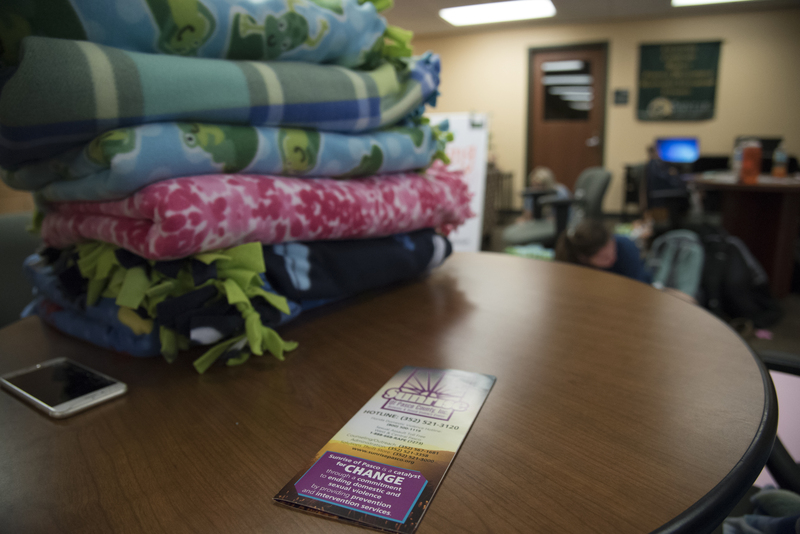 Additionally, the university was selected as one of Military Times Best for Vets: Colleges 2019, ranking fourth in the country in the Online & Nontraditional Schools category. 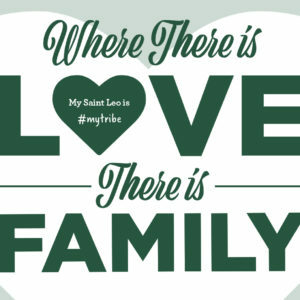 Saint Leo University has become one of approximately 100 colleges across the country to offer two semesters of coursework in the biology major that puts students to work almost immediately in collecting viruses for a growing research database. The development is yielding multiple benefits. 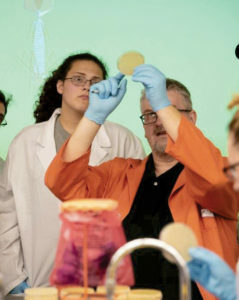 Students value having the chance as freshmen or sophomores to experience scientific discovery through a hands-on project, and they are making contributions to a huge repository of information that is valuable to other scientists near and far. 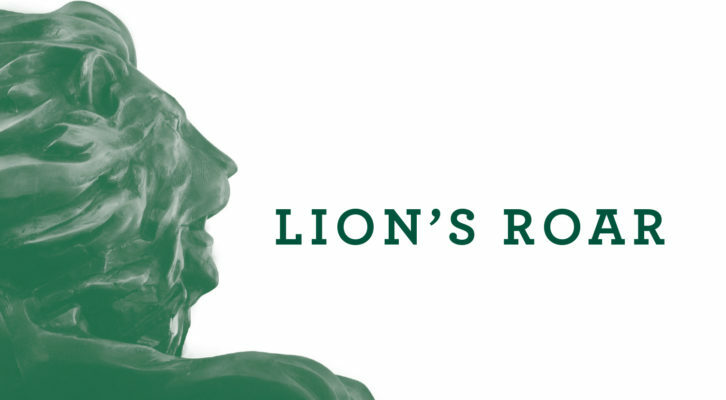 On December 5, Saint Leo celebrated its 20th anniversary of offering online education.Saint Leo was one of the first institutions to embrace online education through the creation and launch of the Center for Online Learning in December 1998. The university also was recently ranked in U.S. News & World Report’s list of 2019 Best Online Bachelor’s Programs and Best Online Bachelor’s Programs for Veterans.